Top 7 Bak Kwa to Get This Chinese New Year 2019! It is the season of celebration in Singapore, the Chinese New Year 2018 is fast approaching and preparations are getting ramped up. Houses are getting decorated, gifts are being prepared and most importantly goodies are being stocked up. It is the year of the pig and what better to celebrate with than the most popular pork snack in Singapore – Bak Kwa. If you have ever been part of the Chinese New Year celebrations in Singapore, then you probably have an idea of how big of a deal Bak Kwa is. Although it is traditionally made from pork, there are many variants of Bak Kwa including chicken, beef, turkey and even faux pork for vegetarians. Since the festivities are getting close and we know that a lot of our readers are Bak Kwa enthusiasts, we have decided to investigate the best spots for getting it in Singapore. Our research result is based on both our experiences at the stores and customer reviews which were culminated from physical and online sources. After going to great lengths to investigate, here are the 7 top places to get your Bak Kwa for this Chinese New Year 2019. The only reason anyone won’t know Lim Chee Guan is probably because they are not from Singapore. They have been a part of most families Chinese New Year celebrations with their signature Bak Kwa treats. Trusted customers and avid first timers make for very long lines at Lim Chee Guan, especially during the Chinese New Year season. One of the reasons for the craze about Lim Chee Guan’s Bak Kwa is that they are sold are they are cooked. Purchasing a Bak Kwa here ensures that you get only the freshest and tastiest there is on offer. You should definitely try out their signature sliced pork which is the main reason customers flood their stores. Their Barbequed chicken and prawn are other alternatives if you are looking for something slightly different for your Bak Kwa this year. 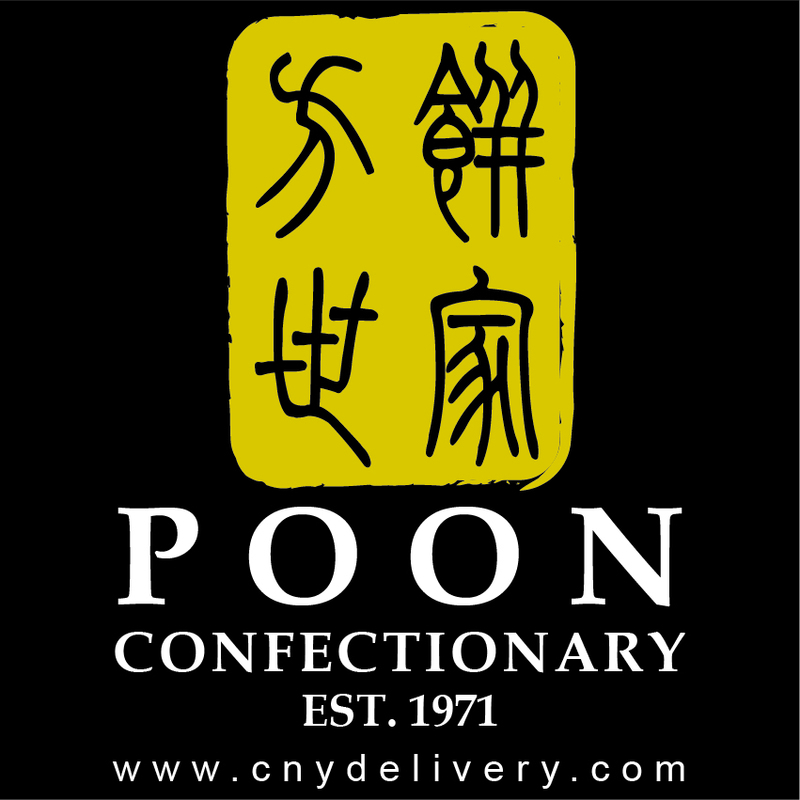 You can also have these treats delivered to you at a reasonable price albeit not later than a month before the CNY. Bee Cheng Hiang is already one of the most popular places for getting Bak Kwa and for good reason. The Bak Kwa here is made using the best quality meat and smoked over red-hot charcoal. The long queues at Bee Cheng Hiang outlets are only proof of the top quality Bak Kwa on sale. Bee Cheng Hiang also gives you a wide rand of Bak Kwa to select from. Asides the regular medium-thick sliced pork which goes for $33.60 per kg you should try out the Golden coin which is a coin-shaped Bak Kwa for the same price. You can also go for the Gourmet fusion which is a combination of pork hind meat and pork bell in one slice at $40 per Kg. And the best part? They are opened 24 hours a day. If you are looking for something more traditional for your Bak Kwa then Peng Guan is the place to be. While they may not have a wide variety of Bak Kwa to offer, they make sure that they offer one of the best in terms of quality. The Bak Kwa is handmade through every stage from the preparation of the raw ingredients to the marinade recipe and the barbecue process done over a charcoal fire. 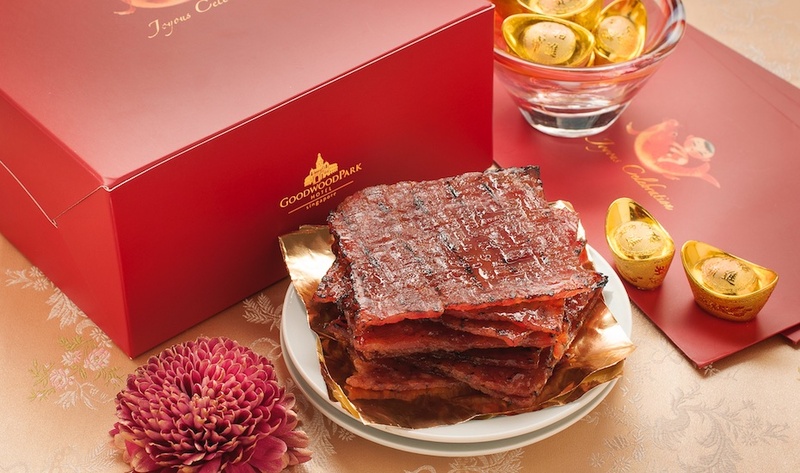 In addition to providing some of the best quality Bak Kwa in Singapore, Peng Guan’s goodies are also very affordable when compared with other stores. The traditional Bak Kwa is available for just $24.00 same as the sliced Bak Kwa and Chilli Bak Kwa. Fragrance offers some of the more exquisite choices for Bak Kwa eaters in Singapore. Walking into their stores often leaves customers stunned for choice. Fragrance has been around for a quite a long while and have over time perfected the art of making the consistently supple, spicy and mouth-watering Bak Kwa. The Bak Kwa is made with a special blend of Chinese herbs and an ancient recipe that has evolved over time. You can expect some exotic choices if you choose to patronize Fragrance’s Bak Kwa. Outside of the regular pork-based Bak Kwa, you can find all sorts of variety including bacon, red yeast, turkey, Kurotuba and Crocodile Bak Kwa! Yes, that is right! They offer crocodile Bak Kwa, a strange but interesting option if you are feeling very experimental. Kim Hock Guan is one of the oldest surviving places where you can get quality Bak Kwa. As a family run business, Bak Kwa is a family heritage handed down from generation to generation. The techniques and skills used in its preparation although being century old have been refined over the years to meet up with modern requirements. If you prefer a more chewy textured and more richly flavoured Bak Kwa, then, this is the place for you. They do not use minced meat in their preparation of Bak Kwa, preferring to use only the sliced lean meat of the pork’s hind. They also offer a good variety of Bak Kwa including the Gold Coin Pork and BBQ Sliced Chicken. Bak Kwa is a very traditional meal and Xi Shi Bak Kwa is dedicated to keeping that tradition. Their Bak Kwa is made using only traditional methods and Chinese herbs with no use of modern machinery. This gives their Bak Kwa a very nostalgic taste that keeps customers coming back year after year. One of their specialities is the Monascus Bak Kwa for which Monascus rice wine is used during the marinating process. Another meal to be considered is the Duck Bak Kwa which is made using duck breast instead of minced meat. Friendly Vegetarian ensures that vegetarians are not left out of the Bak Kwa tradition during CNY celebrations. Their brainchild, the Friendly BBQ Snack Original also known as the vegetarian Bak Kwa is made from soybean fibre and mushroom ensuring that you enjoy all the protein goodness your meat-eating friends are getting. It comes in packs of small and big pieces and can be bought for as little as $6.96 for 25O grams.